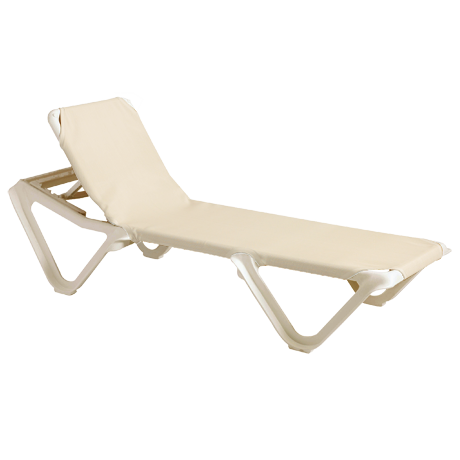 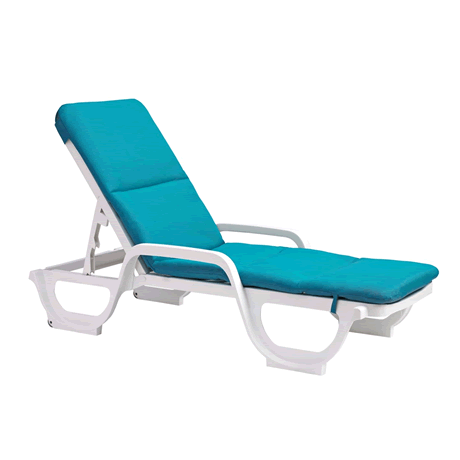 Of All Commercial Chaise Lounge Chairs, The Bahia Chaise delivers The Most Initial Economical Value. 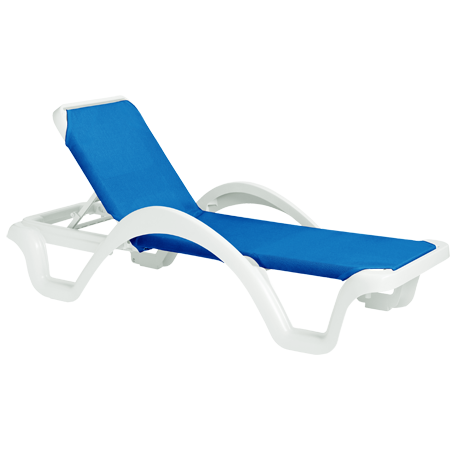 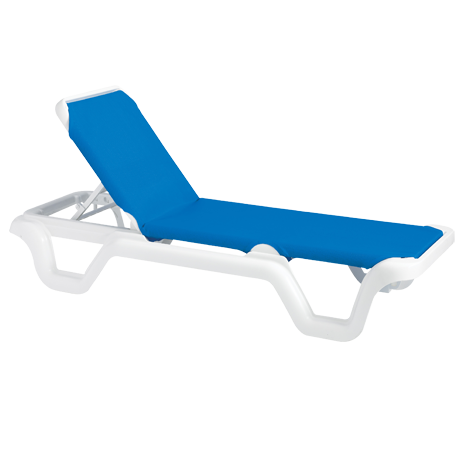 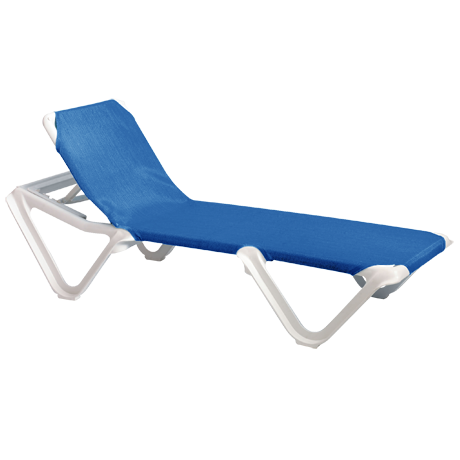 Grosfillex chaise lounges are stain resistant, and impervious to chlorine, salty air, sun and other harsh weather conditions. Grosfillex uses the most advanced ultra-violet light stabilizers to resist discoloration by the sunlight, three times as long as retail-grade plastic furniture. 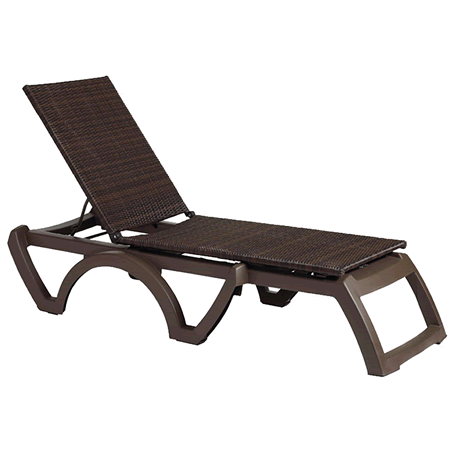 Grosfillex chaise lounge chairs have wheels built into the legs on the head end so they can be easily moved around. 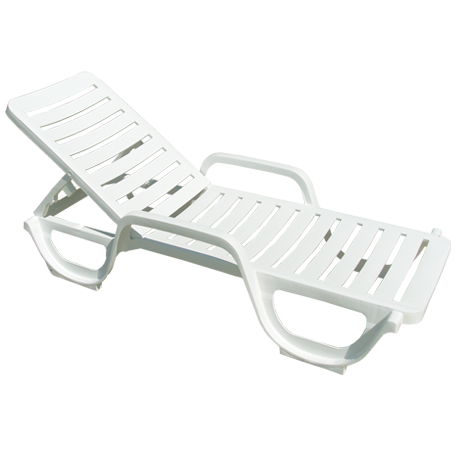 They are also stackable, easily stored, and simple to clean. 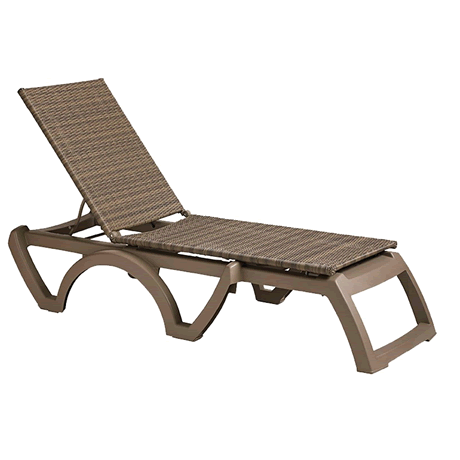 With all the beautiful colors available, it's easy to see why these lounges are a designer's choice! 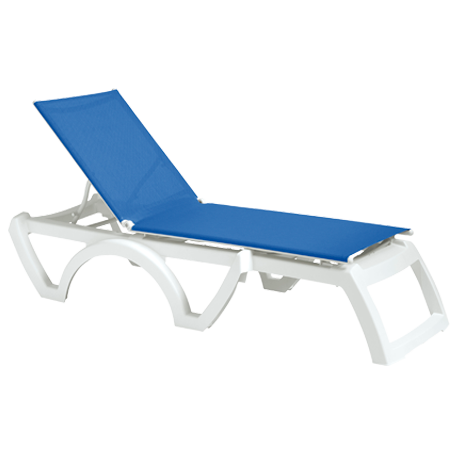 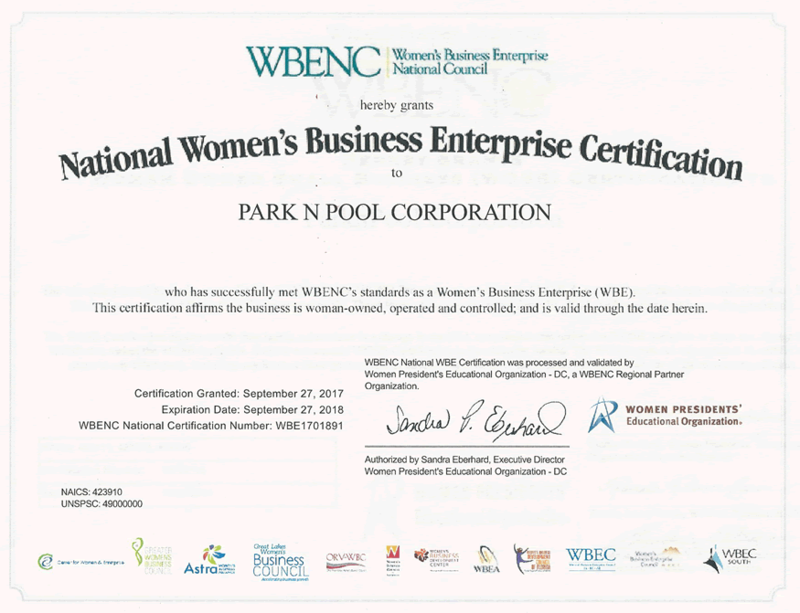 No matter what the budget, it is possible to outfit a hotel, resort or any public pool with beautiful, top quality Grosfillex commercial pool furniture. 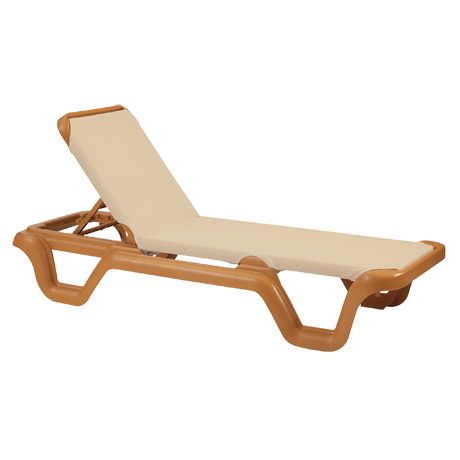 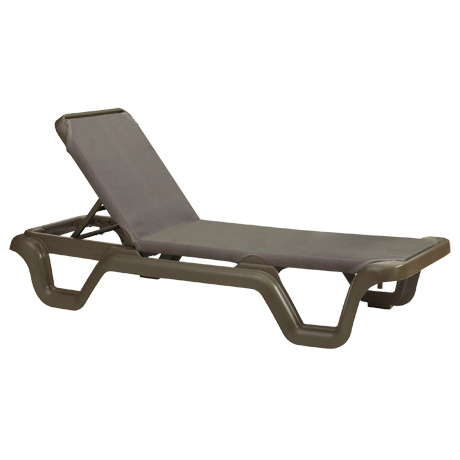 Call and let our friendly sales staff help you choose the Grosfillex chaise lounges that are perfect for your pool deck!